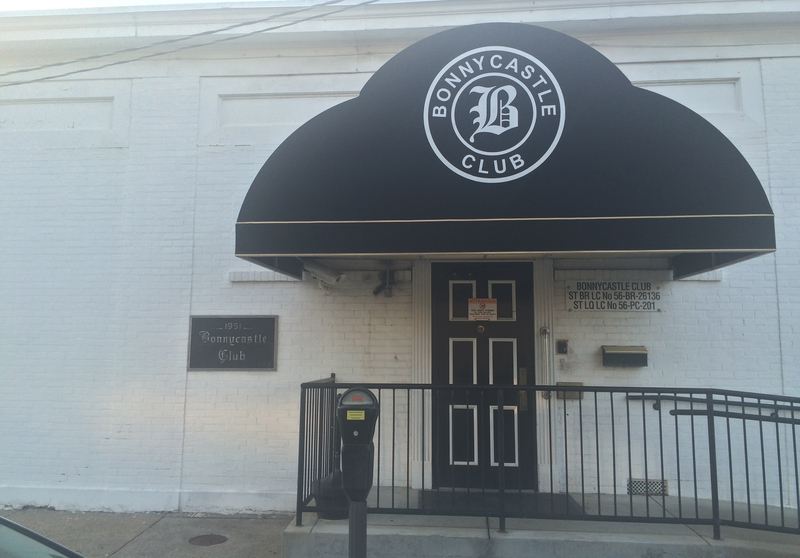 Here’s my column on infiltrating the super secretive, members-only Bonnycastle Club. 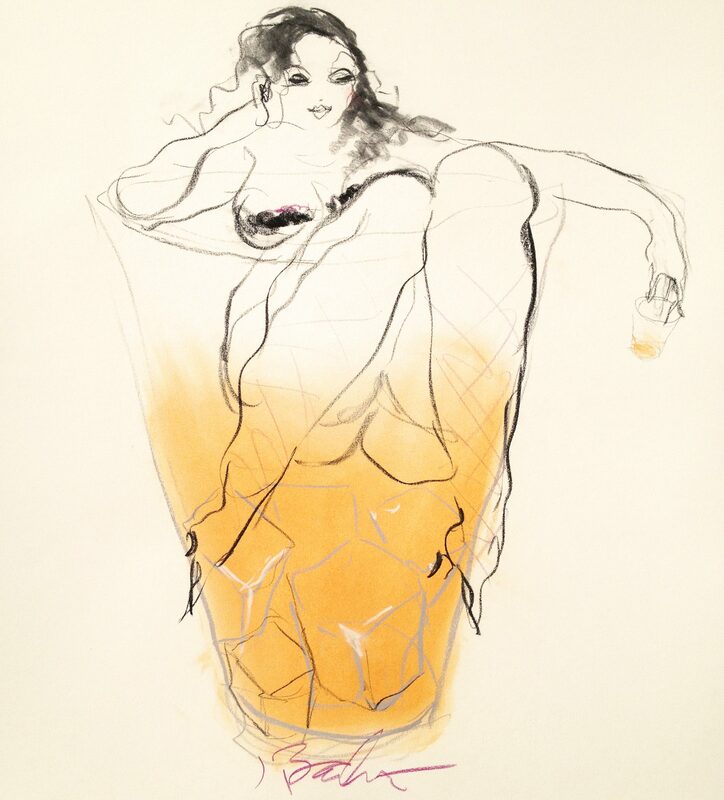 I risked my life and liver to report from the inside … so this is for you, dear readers. Now … who can I talk to to become a member?